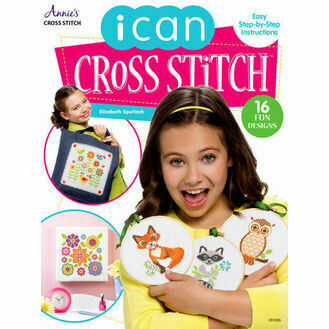 Looking for a brilliant alternative to purchasing a full kit? 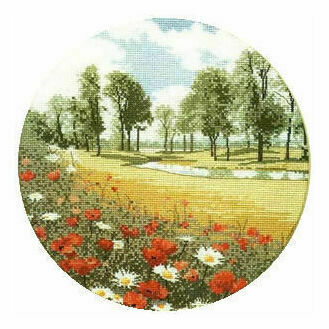 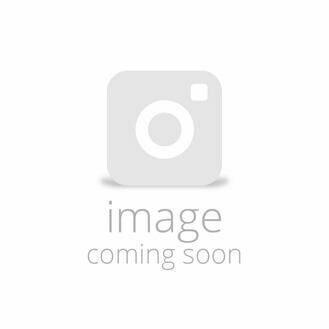 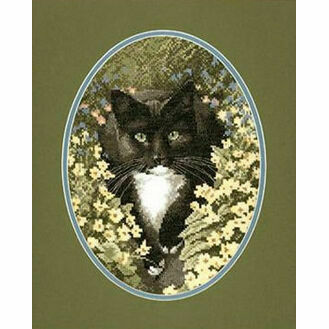 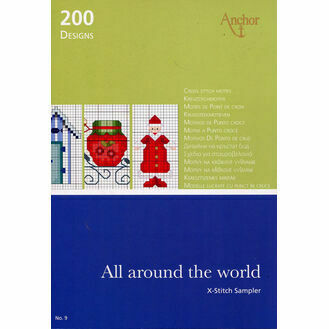 Try our collection of counted cross stitch charts here! 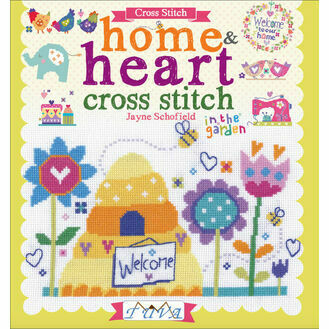 If your cross stitch threads are filling up your sewing tin fast, then get yourself a chart complete with full instructions. 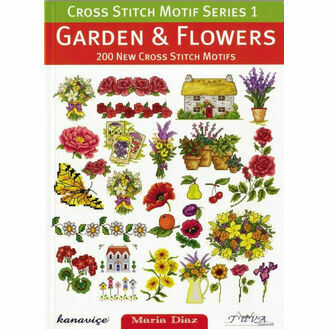 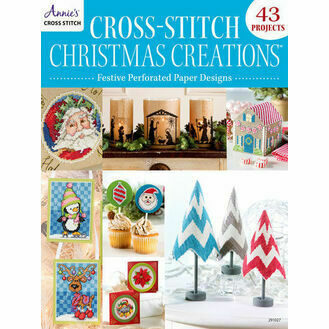 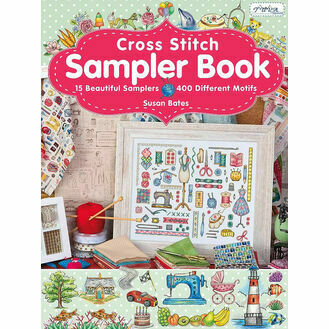 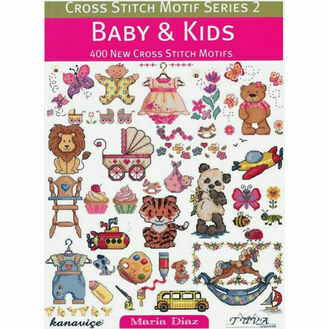 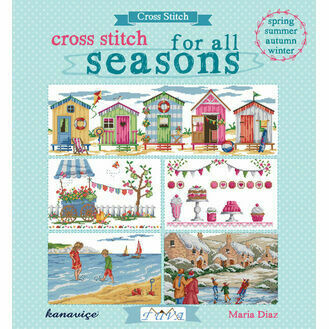 And for the truly keen cross stitcher, treat yourself to one of our chart books to keep yourself occupied.